We have started this blog to open a window onto where that experiment station is today. 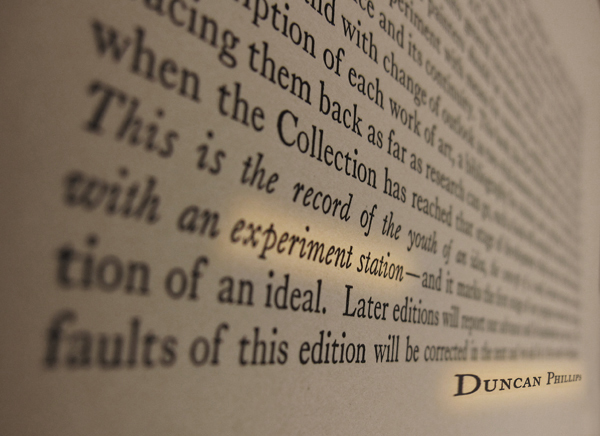 This entry was posted in Experiment Station and tagged archives, Duncan Phillips. Bookmark the permalink.